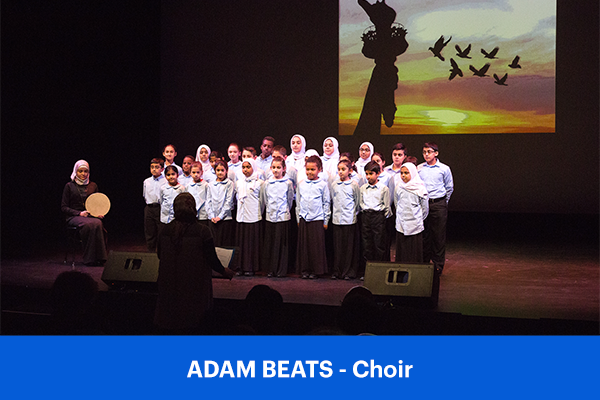 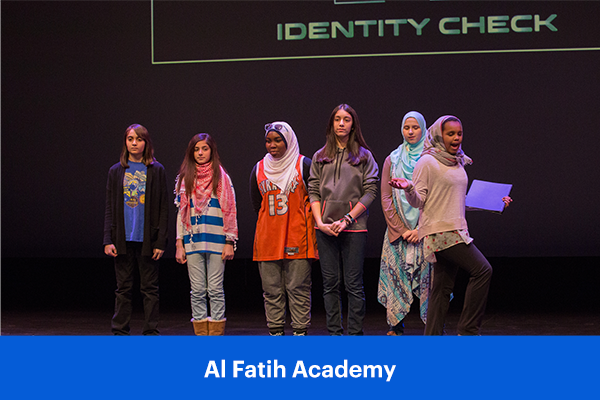 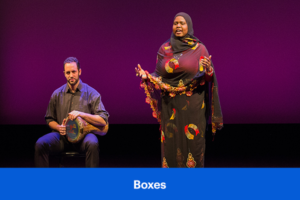 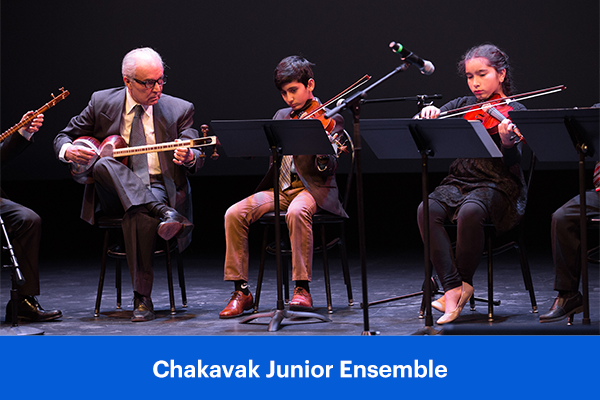 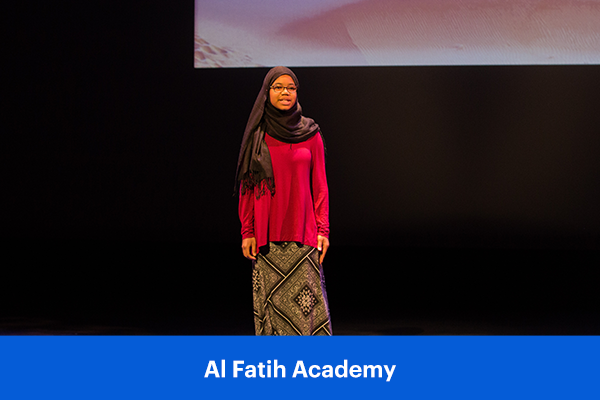 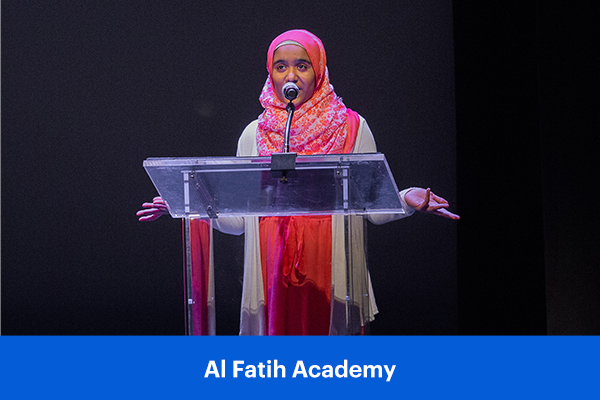 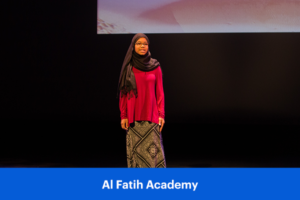 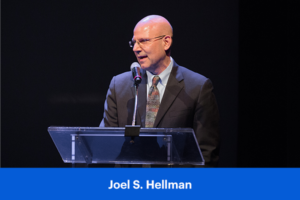 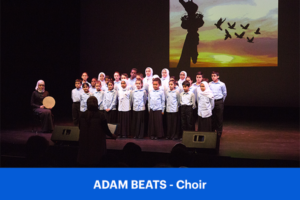 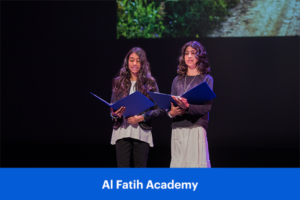 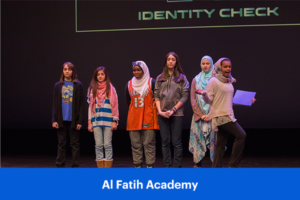 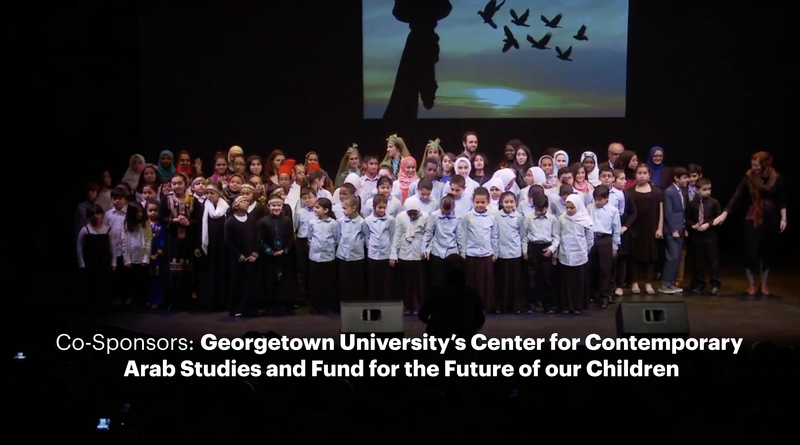 An audience of over 400 people witnessed Children of One World: Celebrating the Cultures of the Excluded, a remarkable event on March 22, 2017 at Arena Stage in Washington D.C. Nearly a hundred children celebrated the cultures of the seven countries banned under the administration’s executive order of January 27, 2017. 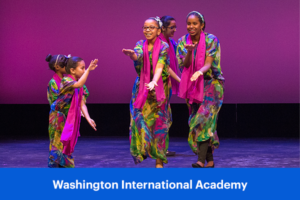 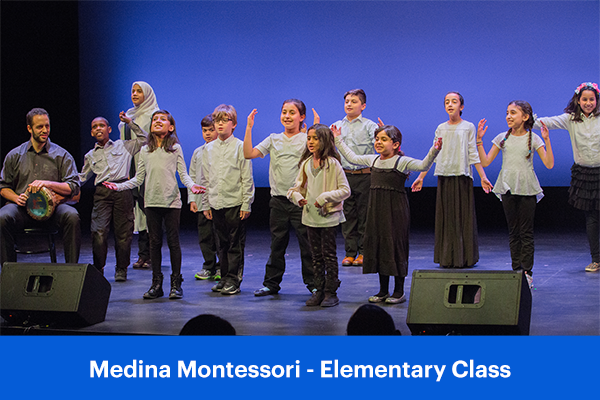 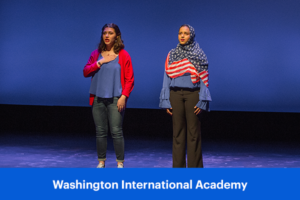 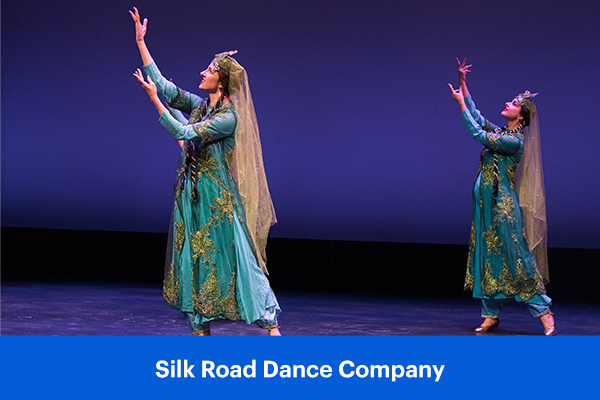 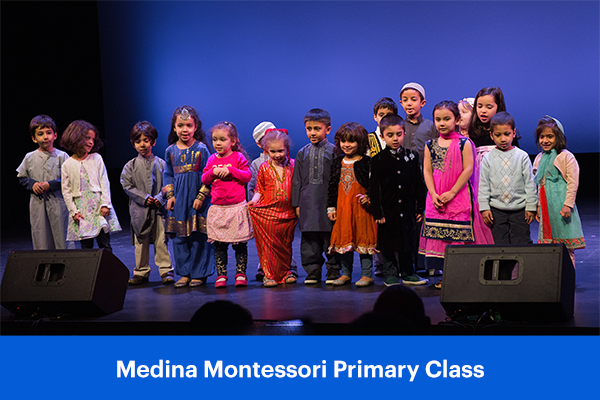 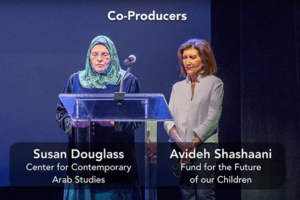 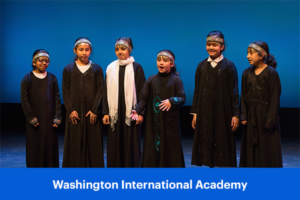 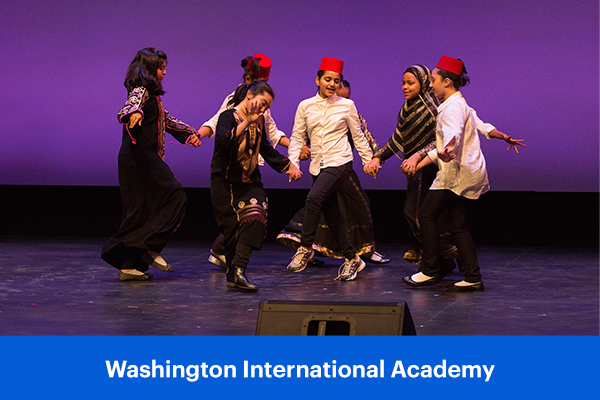 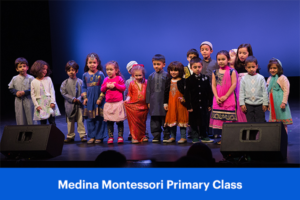 The cultural performance featured music, dance, poetry and colorful costumes of Iran, Iraq, Libya, Somalia, Sudan, Syria, and Yemen, produced by Fund for the Future of Our Children and the Center for Contemporary Arab Studies at Georgetown University. The performers sent an unmistakable message of unity with others, bringing hearts full of hope, promise and empathy with those who–past, present, and future–have emigrated to this country, including those fleeing the devastation of war and turmoil. 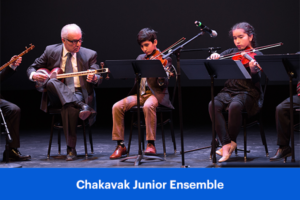 By sharing their cultures and dreams, these children extend bridges of peace and understanding to the public, and give evidence to dispel fear of the Other, and counter the stereotypes that contribute to anti-refugee and anti-immigrant sentiment.